Enjoy S'mores ANYTIME, ANYWHERE! 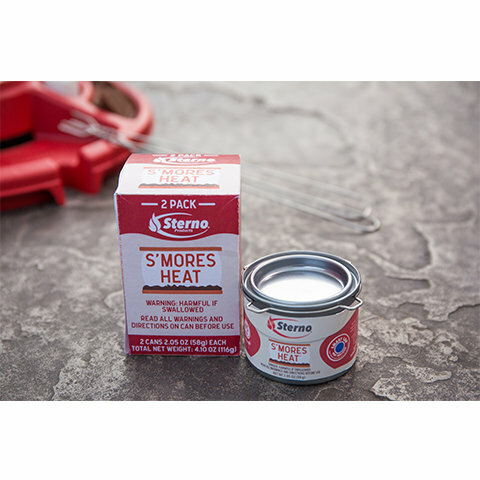 S'MORES HEAT™ is a safe and clean-burning fuel made from renewable sources and non-toxic ingredients, specifically formulated for cooking. When ignited, the bio-derived ethanol inside the can generates and sustains an open flame without producing harmful emissions. Adult supervision recommended. 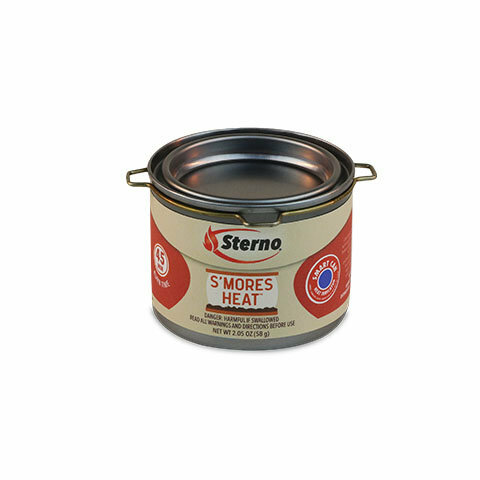 Specifically designed for use with the Sterno S'mores Maker indoors and out. 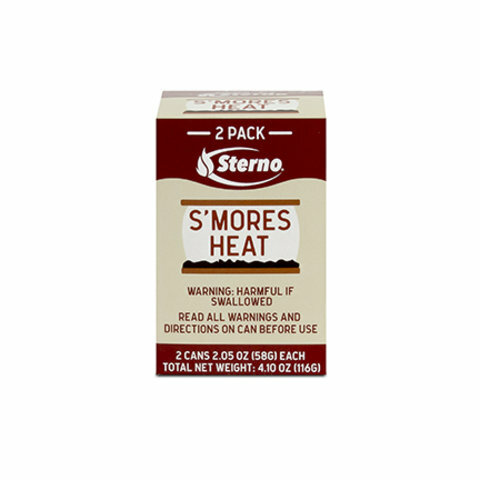 Specifically designed for use with the Sterno S'mores Maker Jr.